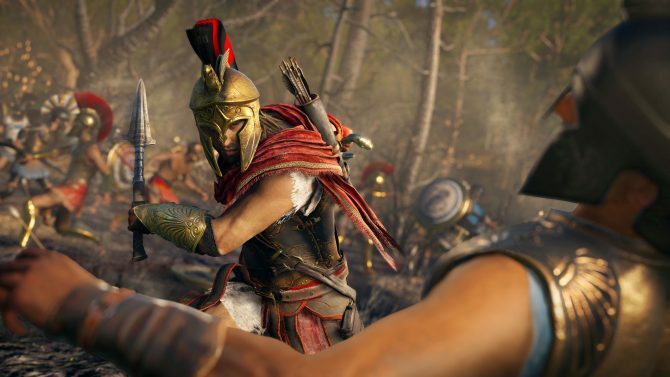 Unfortunately for anyone that was looking forward to the Assassin’s Creed Odyssey first live event this week, will have to wait just that little bit longer. It was planned to roll out on October 16, but due to technical issues, it has now been canceled with Damais the Indifferent nowhere to be seen. Don’t fret though, as hopefully, live events will resume next week from October 23rd. The live events that Ubisoft revealed last week are to give players who have progressed to level 30 or above, the chance “to face challenging battles and earn Epic and Legendary rewards”. 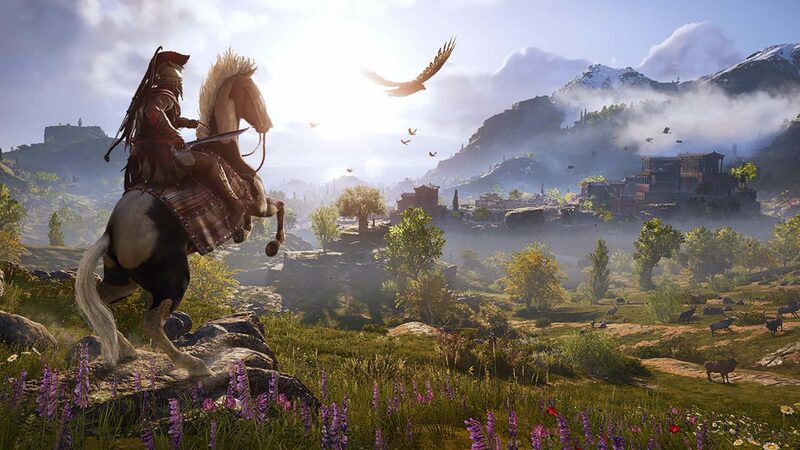 Ubisoft has also announced patch 1.0.5 that will be deployed on Xbox One and PS4 tomorrow, which will reconstruct the game’s stability and fix issues that led to crashes on PS4 and Xbox One after the previous patch. 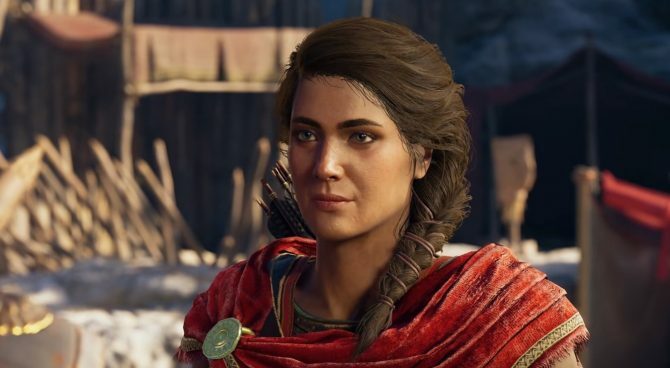 Even though the cancellation of the live event is a bit of a drag, things have really been looking positive lately for Assassin’s Creed Odyssey. Last week, we saw the popular title to be one of the top performing Assassin’s Creed games of all-time. Given that our staff writer Logan gave the title a glowing review, it seems like it was a well-deserved achievement. Assassn’s Creed Odyssey launched for PS4, Xbox One, and PC on October 5th. If you still haven’t picked up a copy, you can purchase one on Amazon.